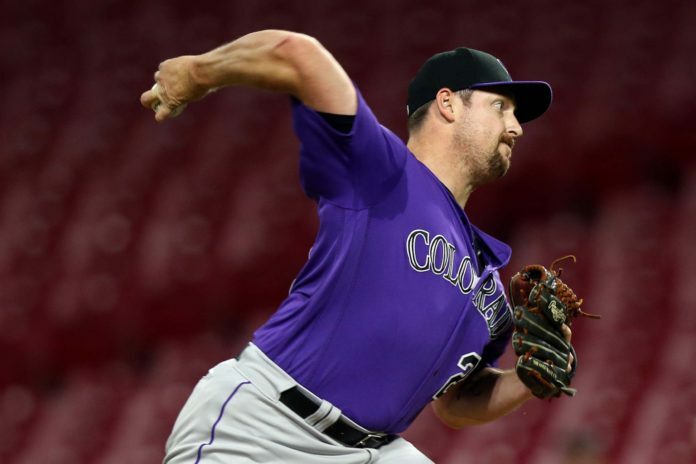 The Colorado Rockies have reinstated reliever Bryan Shaw from the 10-day disabled list and optioned pitcher Jerry Vasto to Triple-A Albuquerque. Shaw, who had a strained right calf, was placed on the disabled list on June 24. He only pitched two total of innings of work at Albuquerque, allowing a pair of runs on three hits, along with two walks and one strikeout. 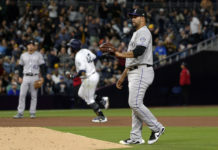 Shaw, who’s 3-5 with a 7.57 ERA with the Rockies this season, has had a disastrous campaign thus far after signing a three-year contract worth $27 million. 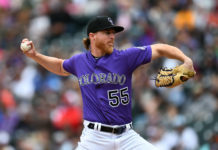 While his brief but ineffective stint in Albuquerque doesn’t inspire confidence, prior to joining the Rockies, the 30-year-old Shaw had been one of baseball’s best set-up man over the last four seasons with Cleveland.